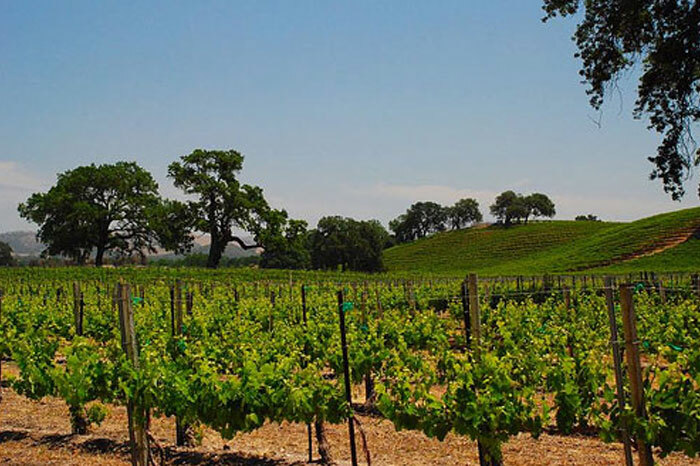 Combining the best of Southern and Northern California, the Paso Robles wine region boasts innovative wine growers and internationally recognized Rhône and Bordeaux varietals and blends. Paso Robles wineries benefit from the long growing season. Intense sun and cool nights produce rich and deeply-colored wines with bright acidity. The ideal spot for a weekend getaway, you can taste to your hearts’ content right in downtown Paso Robles. 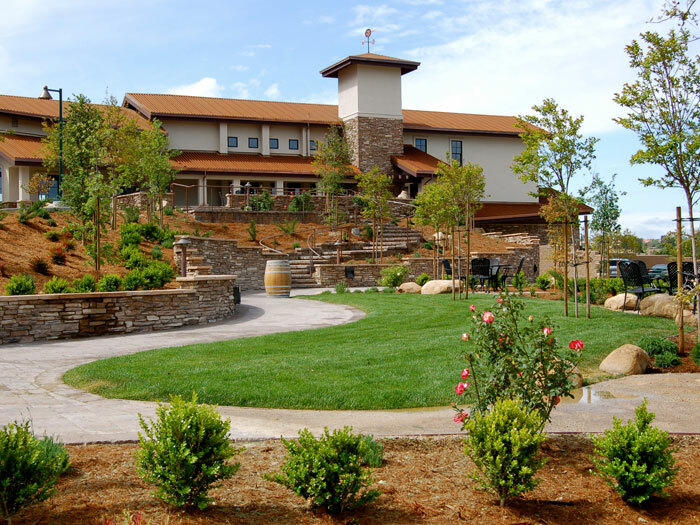 Or venture out to the resort-style wineries in the surrounding countryside. 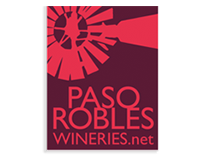 You can find a comprehensive list of Paso Robles wineries here and handy maps for a self-guided experience. 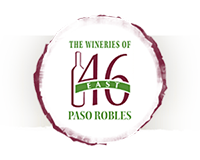 Take a self-guided tour through the Paso Robles wine country, or join a tour with one of the area’s highly reputable companies. Both options are great ways to explore the area’s best wineries. Don’t forget to ask us for complimentary wine tasting tickets at our front desk before you head out for the day! 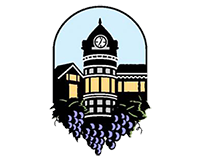 For a great deal on accommodations at the Adelaide Inn and an excellent Paso Robles wineries tour, book our Wine Tour Package today. Who says Paso Robles is all wine, all the time? This area boasts some fantastic craft breweries and distilleries, and an unique opportunity to try out vodka distilled from grapes! 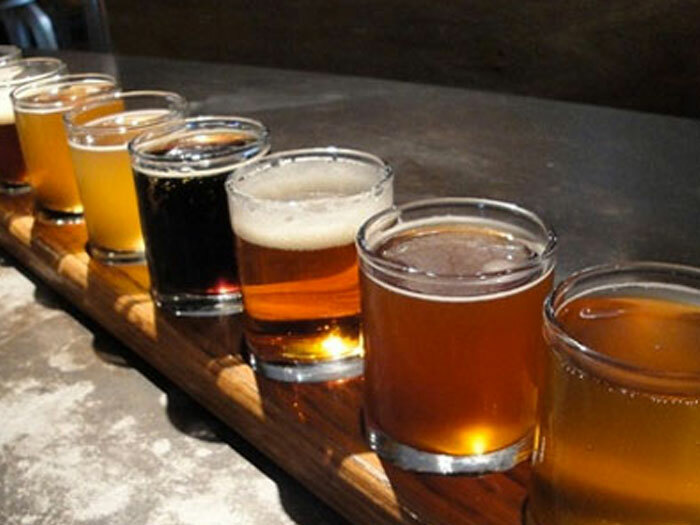 A list of Breweries in Paso Robles and the surrounding area can be found here. 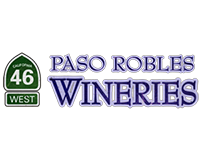 A full list of Distilleries in Paso Robles can be found at Paso Robles Distillery Trail. If you are planning to embark on a self-guided wine tour, be sure to ask for a set of complimentary wine tasting tickets at the front desk. Quantities are limited, and are subject to availability! The pack includes tasting tickets and discounts on purchases at select wineries.